May 19, 2015 - by Amber Mear - 2 Comments. Have you recently gotten your hands on Digilent’s Autorange Digital Multimeter (DMM)? Are you just aching to start using it? 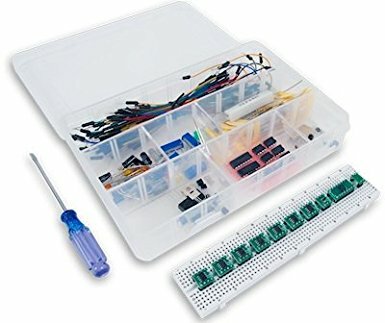 Digilent’s Learn site has a couple of projects to get you started! 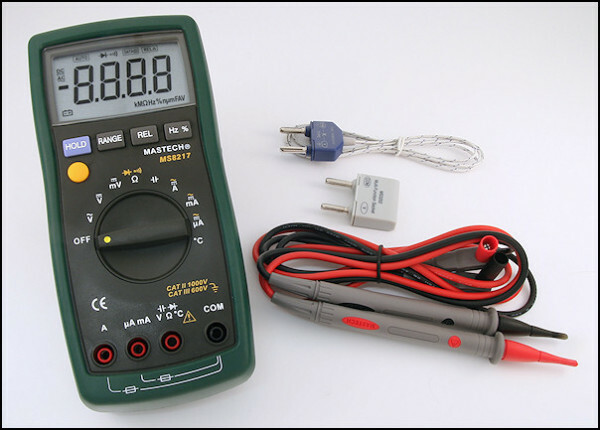 The first project, Measuring DC Voltage, introduces the use of digital multimeters for voltage measurement. 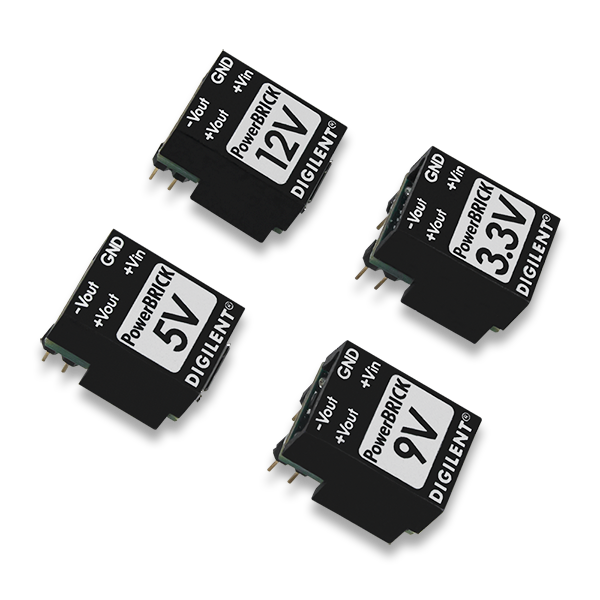 DMMs perform a variety of functions, and when measuring voltage, the DMM is operating as a voltmeter. To use the DMM as an ammeter, or to measure current, check out Measuring DC Current. The final project in the Digilent DMM trilogy is Measuring Resistance, wherein the DMM acts as an Ohmmeter. Which function of the DMM do you use most frequently? I love this informative content. Thanks. Great content.Thanks for sharing this fruitful content.